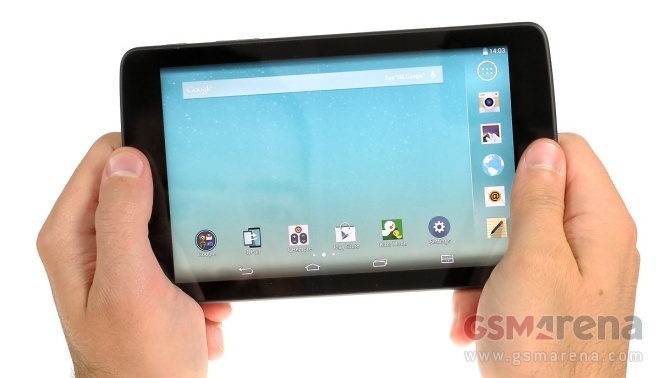 AT&T will be offering the LG G Pad 7.0 LTE on its website as well as its brick and mortar stores, starting from August 8. 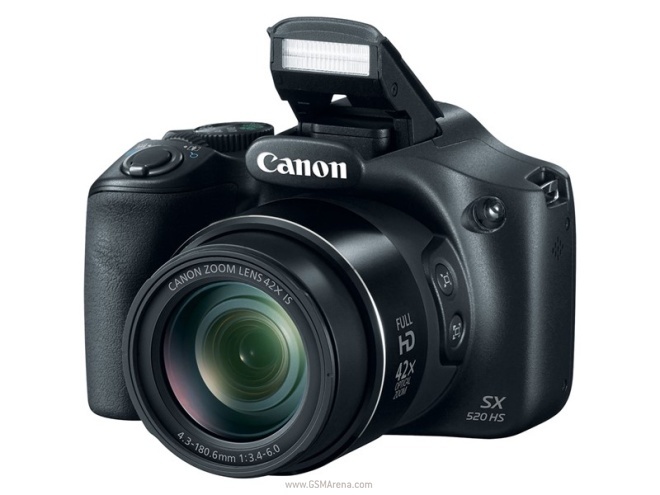 Canon has officially introduced two new compact, super zoom cameras – PowerShot SX520 HS and PowerShot SX400 IS. Both the cameras are designed to fulfill the need of capturing subjects from far away. 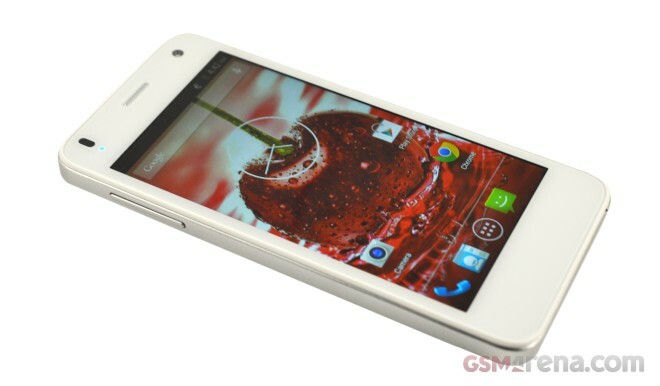 Lava launched its latest mid-range smartphone, the Iris X1 a couple of weeks ago. 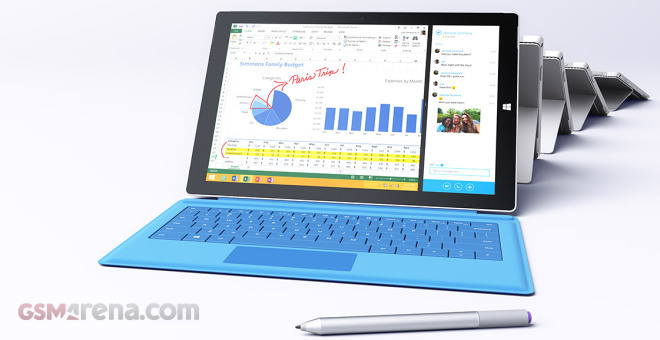 The Indian manufacturer has promised to deliver high-end smartphone experience at super attractive price tag. 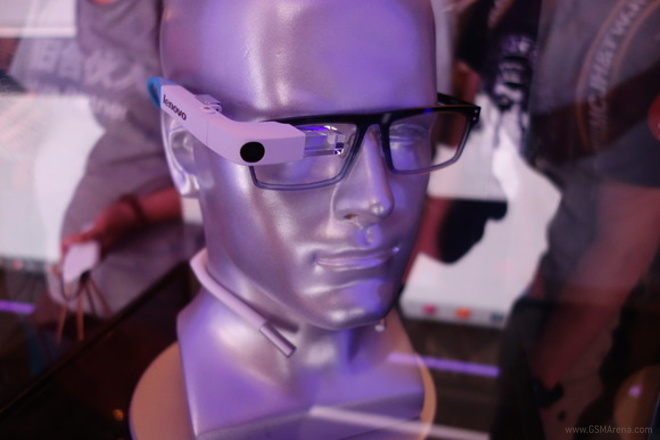 Lenovo has showcased the first prototype of its upcoming Google Glass competitor, which is dubbed C1. 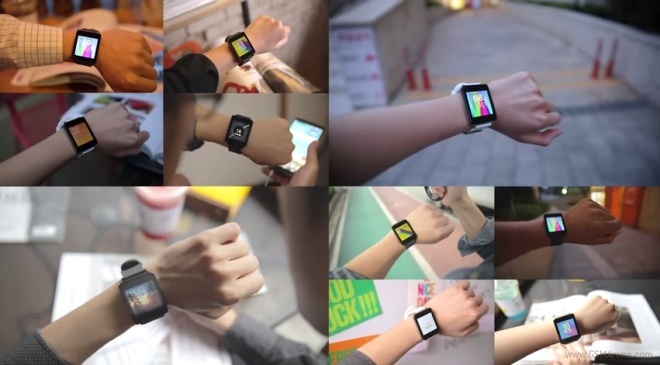 The Chinese company is hoping to attract developers’ attention before it officially unveils its wearable. Apple has acquired BookLamp, a startup that has been developing big data style book analytics services. 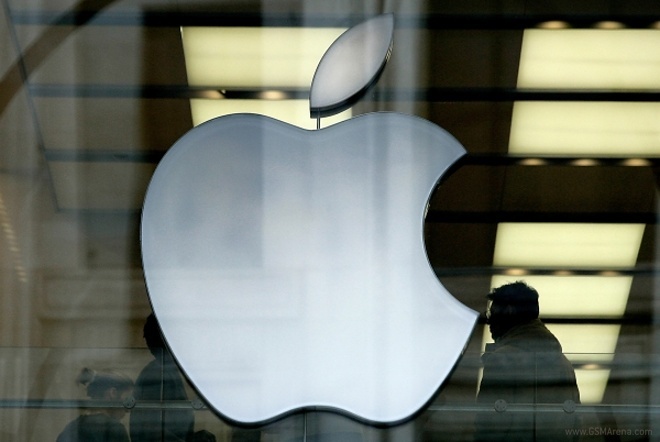 The deal is said to have cost the Cupertino giant somewhere around $10 million to $15 million. 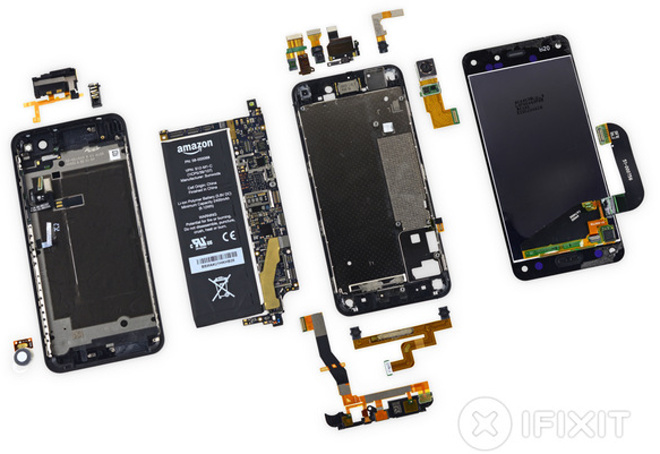 Amazon’s Fire Phone has just gone on sale and the folks at iFixit have already managed to grab a unit and even give it a teardown treatment. 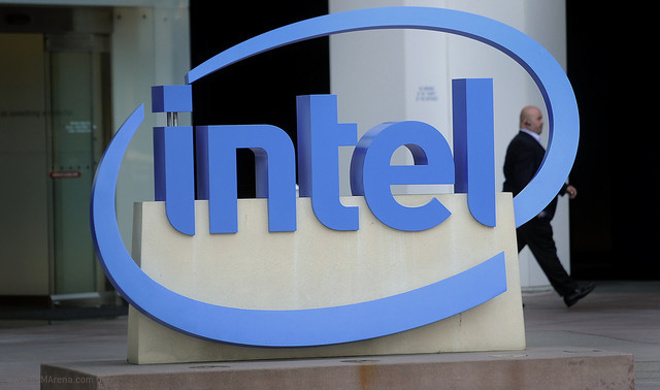 Intel’s Broadwell and Skylake-powered high-end detachable Android devices are said to be coming in 2015, according to a report. If opening the cover of your G3 smartphone to fire a game was just too much work for you, then Puppy Pop is just the app you need. 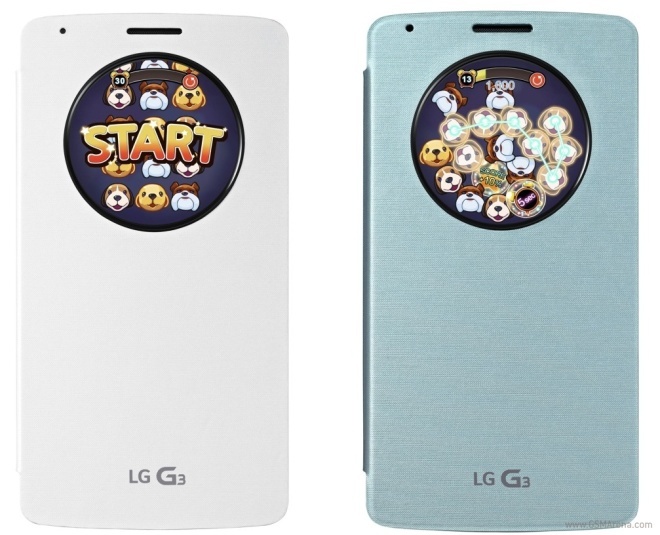 In addition to being able to check the time, place calls and take photos without having to open the QuickCircle case’s cover, G3 users can now play games too. 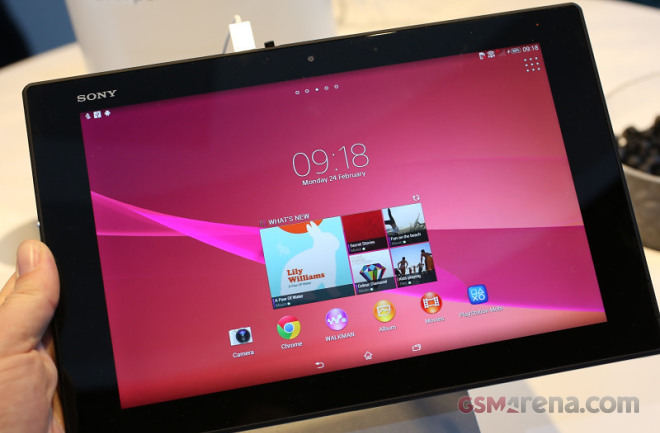 Verizon announced that the carrier will be offering the Sony Xperia Z2 Tablet on its network. Just as promised, the slate has gone on sale today. 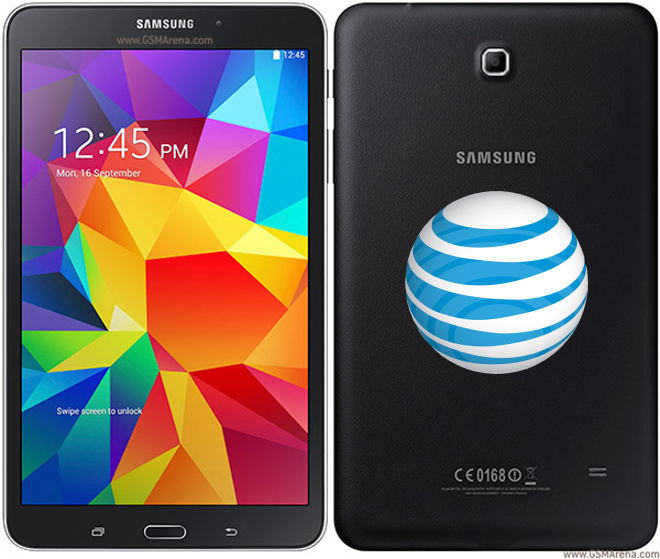 AT&T is now offering the Samsung Galaxy Tab 4 8.0 on its network and the tablet can be purchased online. The carrier will start selling the slate in its brick and mortar stores from July 25. 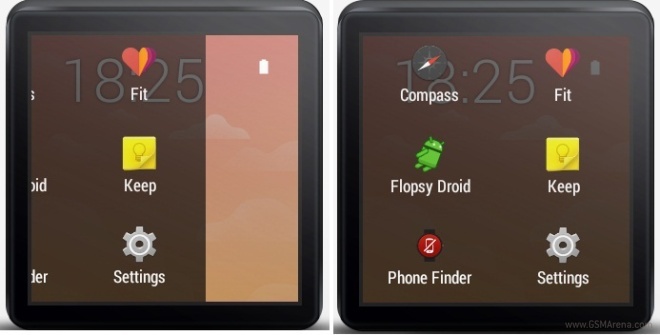 Apple’s hotly anticipated iWatch will be up for grabs in three distinct models, according to a report from Economic Daily. 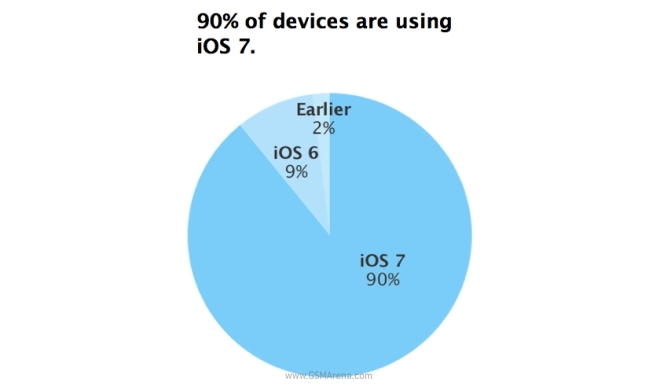 Apples latest App Store statics reveal that 90% of all compatible devices are now powered by iOS 7. The share of the OS version is up by 8% since February and iOS 7 is by far the fastest adopted release to date. It’s a bit painful to open an app on your Android Wear powered smartwatch as you will have to either launch the application by shouting its name out, or by scrolling all the way to the bottom of the options list.